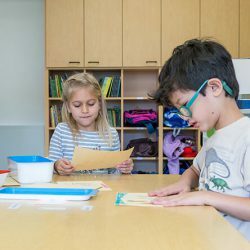 Among New York City independent schools, Manhattan Country School (MCS) stands apart in its commitment to creating a highly collaborative, multicultural learning environment. Emphasis on activism and social justice is combined with a vigorous academic program. A sliding-scale tuition program ensures that classrooms will reflect the vision of the Civil Rights Movement: communities with no racial majority and broad economic diversity. In 2011, the school developed a strategic plan to gradually grow enrollment from 200 to 400 students over a four-year period, while also ensuring a socio-economically diverse student population for many years to come. 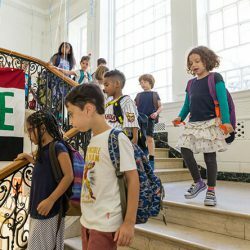 To realize this ongoing legacy of diversity necessitated a larger school facility and space better aligned with current and future program needs. The move across Central Park, from the East to the West Side of Manhattan, meant a significant increase in space, an additional 13,000 SF. Perhaps more important, the new location represented one of the rarest of finds in a competitive commercial real estate environment: a high-quality, existing facility suited to the school’s requirements. 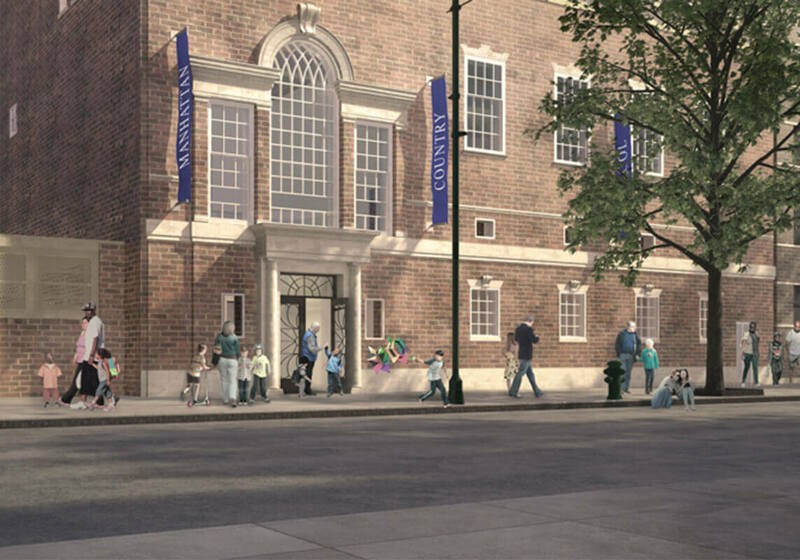 150 W 85th Street was previously owned by Mannes College, the New School’s music school, making it an ideal property for our client. The West Side building was coveted by more than few bidders. MCS moved quickly to acquire the property, but encountered several major financial challenges. A buyer needed to be secured for the existing five-story townhouse that had served as the school’s home for more than 50 years. This additional factor added another layer of urgency to an already very complicated undertaking. A three-and-a-half year search had yielded for MCS the perfect property but also uncertain prospects for an economically feasible solution. The school’s initial attempts at refinancing a high-interest, hard-money loan were unsuccessful, until ThinkForward introduced a more comprehensive, multi-faceted financing approach. Non-profit institutions can face more financing challenges than their commercial counterparts. A more nuanced approach is required, one that recognizes the social service element, which is inherent in a mission of service to community. We leveraged our extensive lending network to identify a lender capable of offering a fixed rate loan on very favorable terms. We structured a transaction advantageous to the school. ThinkForward managed the entire financing process, which involved filling issuer applications and managing the approval processes, performing substantial financial analysis, and coordinating with all transaction attorneys. A keen understanding of the needs and desires of both lender and borrower is the key to a successful outcome. We ultimately closed the refinancing loan on time and under budget, reducing MCS’s loan payments by two thirds. 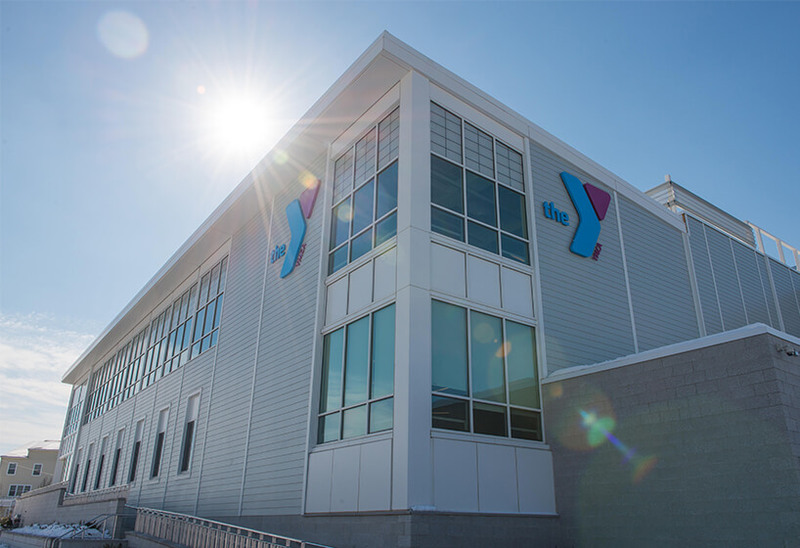 ThinkForward’s financing solution also provided funding for renovations, enabling the school to refocus on its core mission of serving its students. The upgrades were completed in time for the 2016 school year. And, the school is meeting operating projections. "When it came time to set up a new school facility - after months of negotiating with key stakeholders - we were so grateful to have ThinkForward still by our side, continuing to provide the excellent financial advice and alternate funding resources that we have come to rely on."